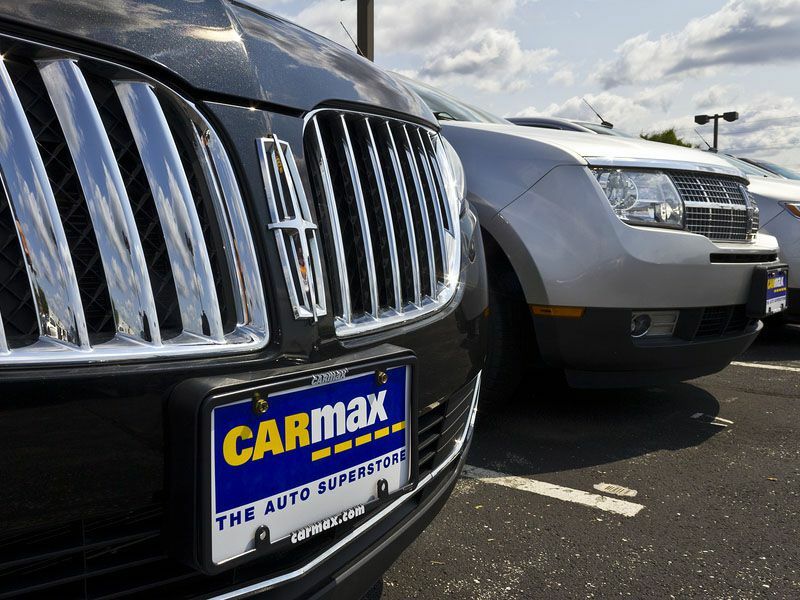 CPO stands for certified pre-owned. But what is certified pre-owned exactly? Certified pre-owned vehicles are essentially the same as a used vehicles sold by dealers, except these vehicles go through a comprehensive inspection process in order for them to become “certified”: They meet certain criteria in mileage and features, have different warranties and are most often in better condition than the run of the mill used car. 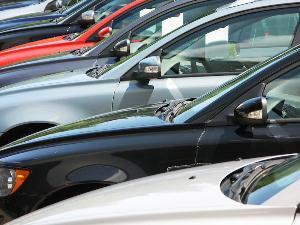 Most often, CPO cars are vehicles that were leased by someone else previously. 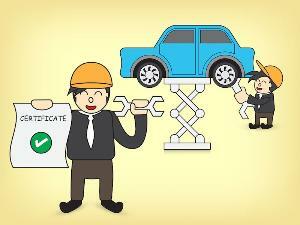 What is Certified Pre-owned and What Can You Expect? 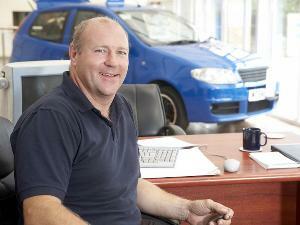 They are used, often previously leased rather than owned and have had regular servicing. They have been inspected and any issues will have been fixed to original manufacturer standards. They come with extended warranties on the original equipment, powertrain, etc. Special financing is sometimes offered as an incentive. They are certified by a manufacturer or dealer to be as much like new as possible. 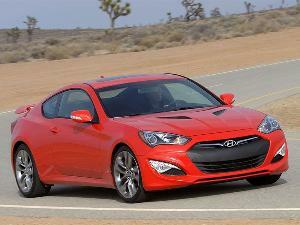 Sometimes there are additional maintenance benefits included (check with the dealer). 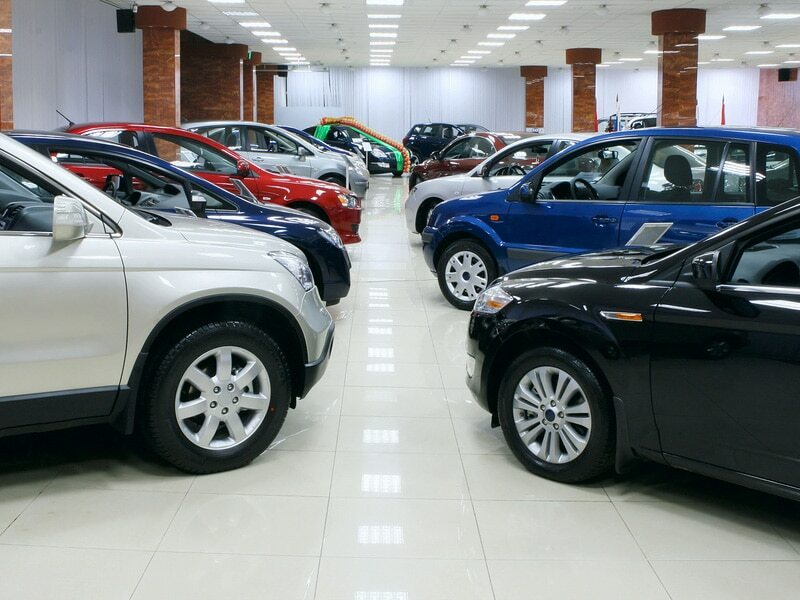 A factory CPO is a pre-owned car that has been certified with standards set by the original vehicle manufacturer and consequently sold through the carmaker's authorized dealerships across the country. 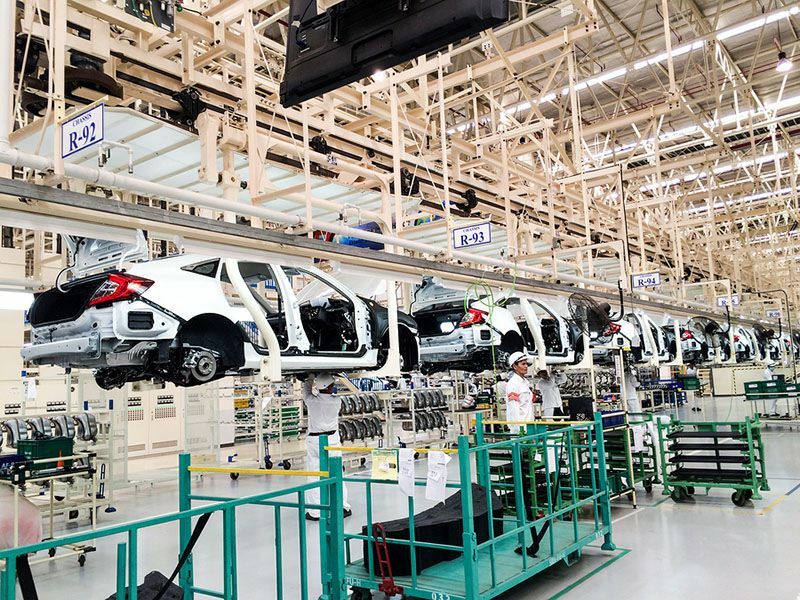 It depends on the manufacturer but generally, a Factory CPO is usually not older than 5 years old and will have 80,000 miles or less. OEM CPO’s are a good choice if you don’t have time to do repairs or alternative inspections. On the other hand, dealer certified pre-owned cars are sold through individual dealers not authorized by the original manufacturer. 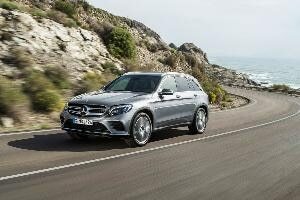 This does not necessarily mean that the inspection could be better or worse than a factory certified pre-owned but the warranties will probably be somewhat different that what a manufacturer would provide. The warranty on the Factory CPO is very similar to the warranty on a new car from that factory. If you buy a CPO from a dealer you have the option to purchase an extended warranty. 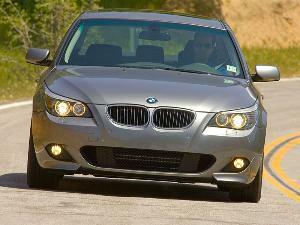 Pros vs. Cons of buying a certified pre-owned over a used vehicle. 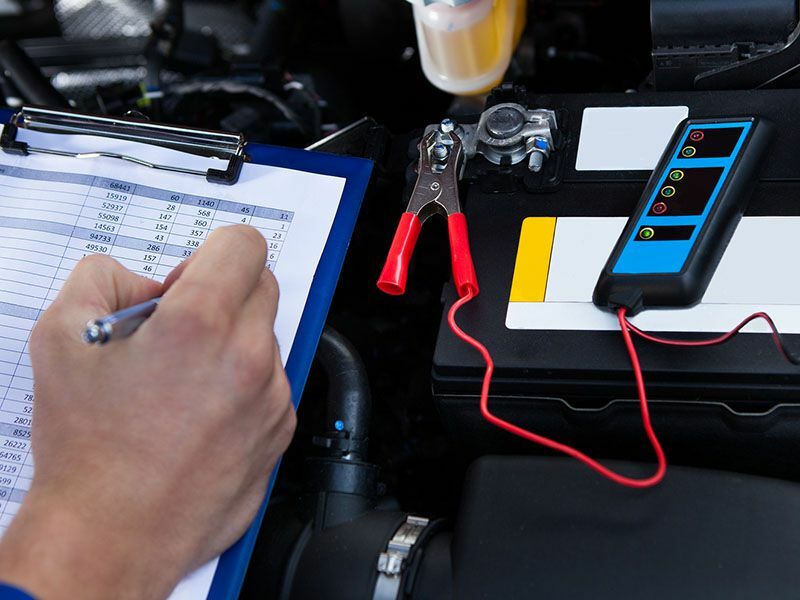 Having your vehicle already inspected with an attached warranty can save you a lot of time and worry when searching for a vehicle in good condition. Since your vehicle is already inspected, you also wouldn’t need to spend extra money having a mechanic of your own to do an inspection. However, if you don’t trust the certification process, you may want to get an inspection of your own through a private mechanic. The negative aspect of this is paying an out-of-pocket fee for an inspection. 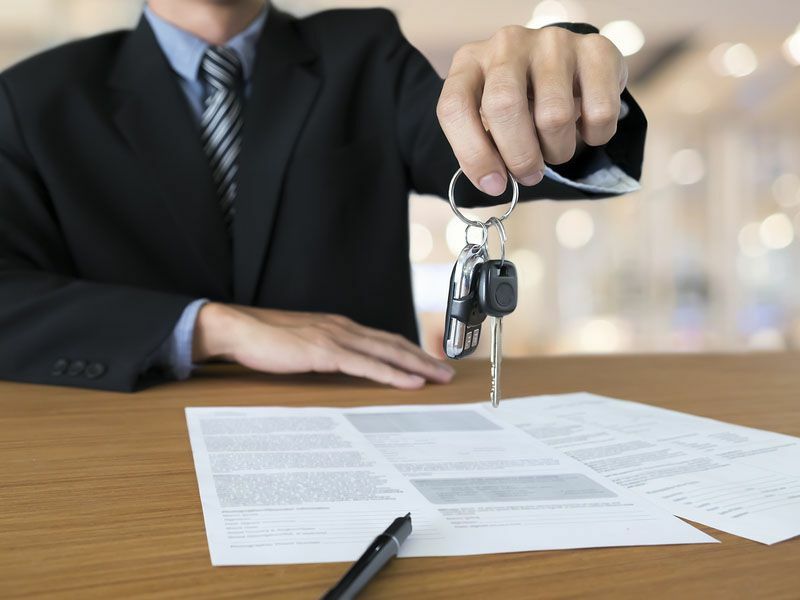 There are no absolute guarantees when buying a certified pre-owned vehicle, however, you gain knowledge of the vehicle’s condition from the factory or dealer inspection. Often CPO cars are restored to as close to factory spec as possible, given they have used mileage on them. The repairs that have already been done can also save some of your time and money in the end. One reason many prefer a used car over a new car is because the price of a new car drops dramatically once the car is driven off the lot. You can get a certified pre-owned car that is only a few years old for a much better price than a new car and feel confident about the condition of the car. They are often in good condition with low miles and little wear and tear. Be sure to ask if the car has been in any accidents and obtain a copy of the inspection report. Even though these vehicles are deemed certified and have been inspected by the seller there is no guarantee on its performance. Consequently, the warranties don’t always cover all repairs. The best way to cover yourself is to always get your own inspection in order to feel more at ease with your purchase and possibly buy an extended warranty. However, check with your dealer because most often if you do find something wrong in your inspection the dealer may pay for minimal repairs. Take your time and carefully look over the vehicle. Look for inconsistencies in the paint from panel to panel. If they look different it could be a sign the car has been in an accident and has been repaired. Look for major scratches and dents. Take the car for a test drive and test all the options such as the air conditioning, sunroof, door locks, cruise control, windshield wipers, brakes, and steering. Now that you can answer the questions, “what is a CPO car,” you can ask the appropriate questions of the dealer. Listen to your gut. If you feel the deal might be sour, don’t be afraid to walk away. Ask your friends and family, “What is CPO?” and if they know, ask if they have had a good experience with a certified pre-owned purchase. They may recommend a trusted dealer or have good advice to share.